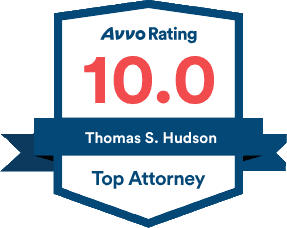 Thanks for all your help in my automobile personal injury case. You were there with me every step of the way. You made the whole process simple and easy. I would recommend you to any of my friends or a complete stranger in a heart beat. i hope i dont have any future personal injury in the future but if i do i would not hesitate to call on you again.